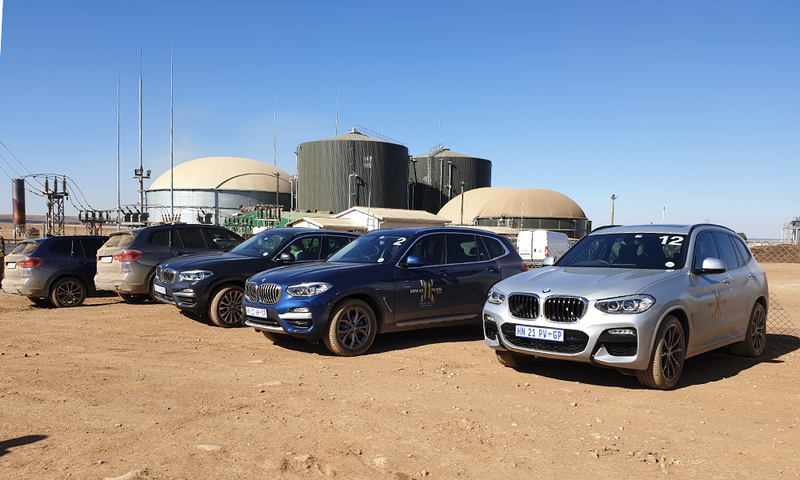 There are two things I know now that I was unsure of before the BMW X3 XPLORE expedition: how capable the xDrive four-wheel drive system is, and the extent of the changes to the production line at the BMW South Africa Rosslyn plant to adapt from 3-Series production to building the X3. But I digress, let’s rather start at the beginning. 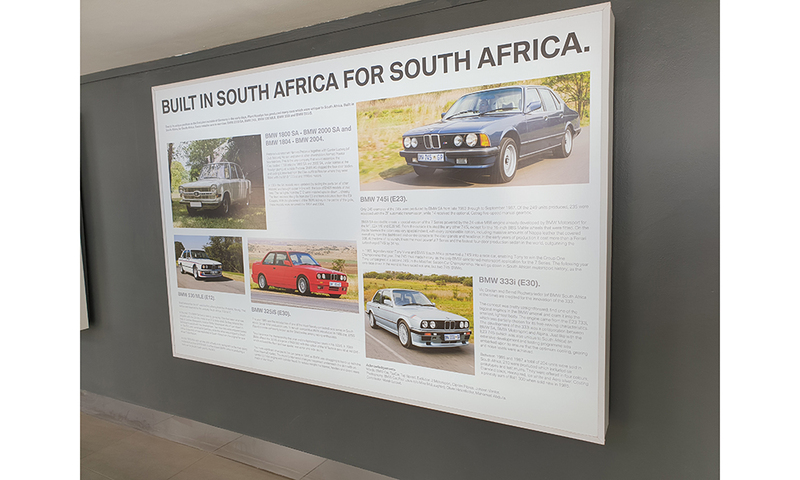 In 1974 BMW SA opened the Rosslyn plant, the first BMW production facility outside of Germany. 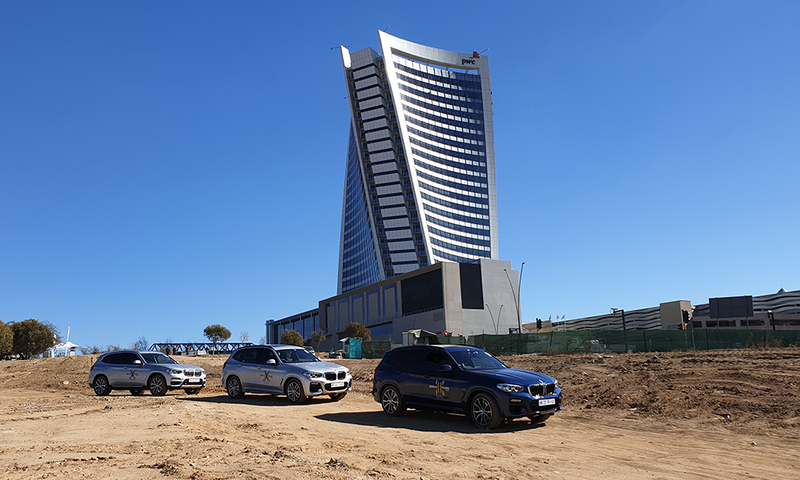 BMW SA also made history as the first car manufacturer in the country to have an export programme, supplying sedans to Australia. The plant soon became a hub of operation to satiate the American appetite for the 3-Series. This resulted in a gold JD Power award for customer satisfaction. 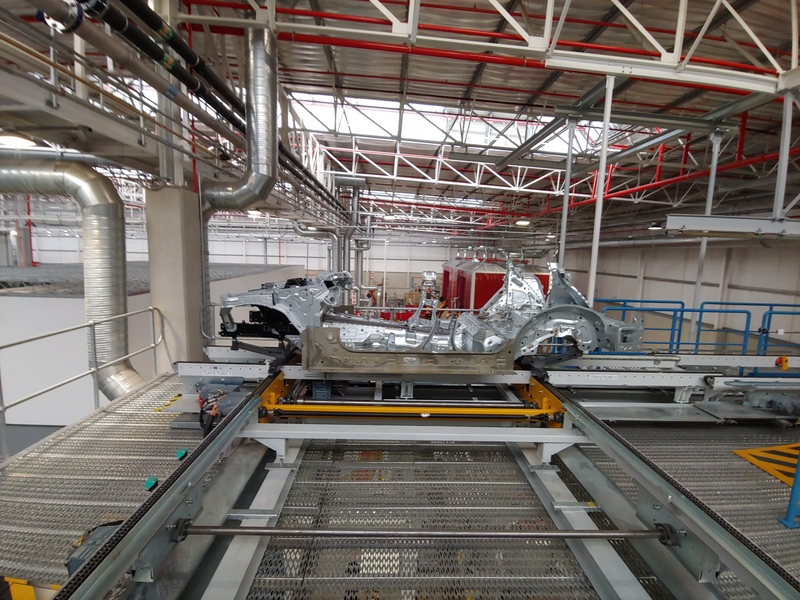 Investment in quality and a switch to a more productive three shift system saw that award upgrade to platinum in 2015, marking the plant as the highest standard within the international network – even besting the US’ own Spartanburg facility, which at that time was the sole supplier of X cars. To date the company has invested R11,5-billion into its Pretoria-based factory since 1996 and has exported around 840 000 since we gained freedom in 1994. The most notable expenditure is a R160-million cash injection to improve production line speed to its current capacity of 300-315 cars per day and 76 000 annually, as well as a R73-million investment in a truly state-of-the-art training academy which is a true jewel within local industry training and development. The academy is obviously geared towards producing capable candidates who can enhance the business, but the training extends far beyond automotive production. 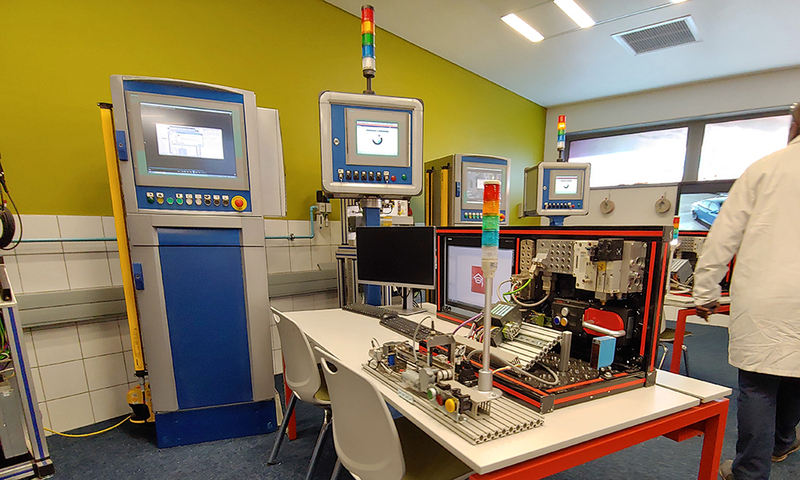 Class environments range from robots coding and control to a fully-equipped electrical engineering lab complete with modular workstations where students can train on functional equipment. 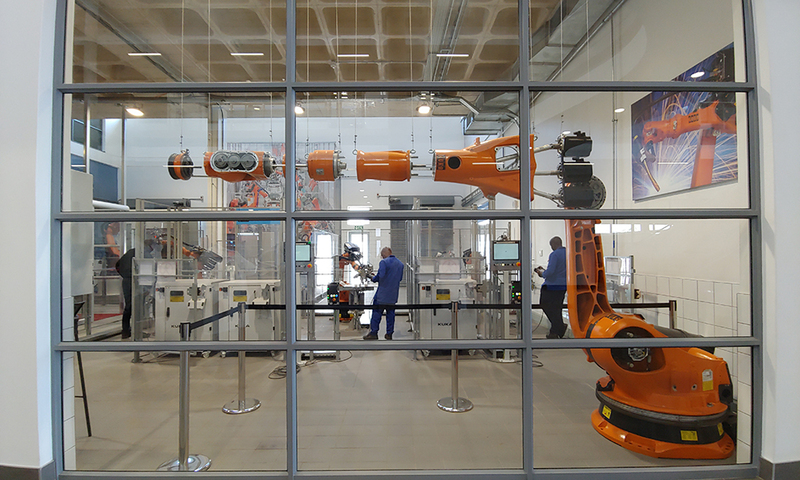 That sentiment extends to the remarkable production line training room which receives live data from the factory floor, allowing students to work on solutions to problems in real time. The facility is also open to employees who want to enhance their skills, run different scenarios, or just acquaint themselves with different parts of the business. 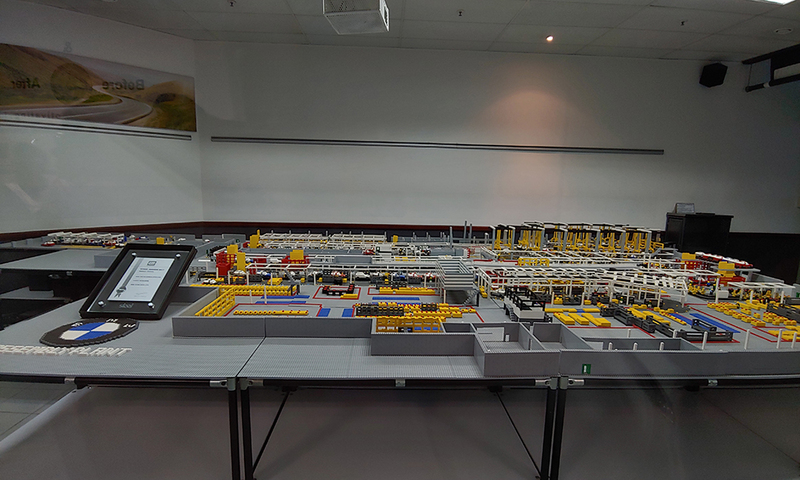 Robotics classes, for instance, are open to executives so they can better understand exactly what these new technologies can enable the plant to do. 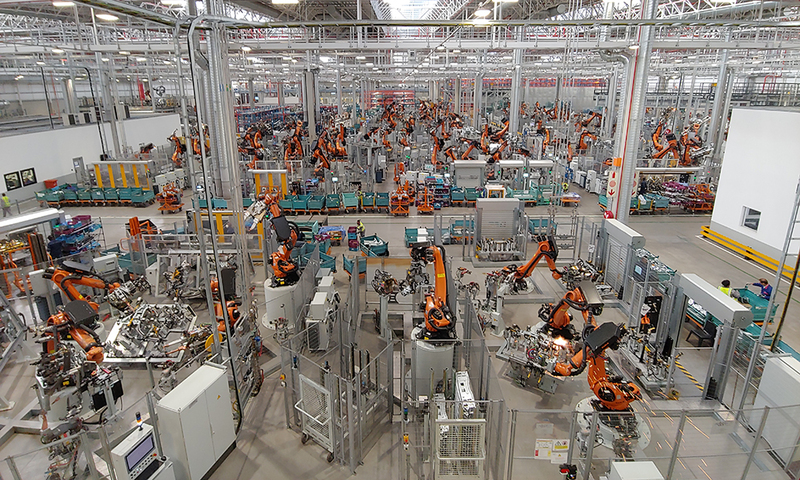 While mainly deployed in the body shop, the plant has doubled its number of robots to just over 300 to get the X3 out the door with impressive build quality. In the paint shop robots have been brought in to handle the jobs that are potentially hazardous to humans. The methodology behind automation of the production line is very sensitive to the South African employment woes an the company only replaces people where the tasks are a potential health hazard, where heavy things need to be lifted or where there is a tedious task that is a poor use of skilled work. 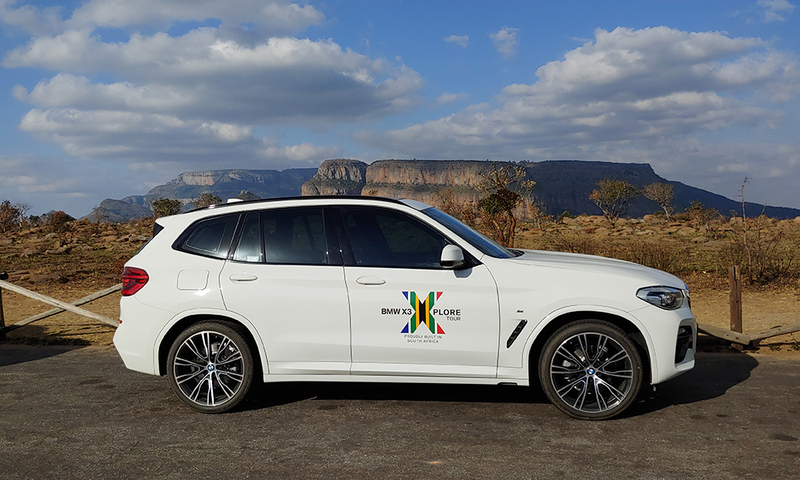 Across the over 1 500 of mixed driving conditions I experienced on the X3 XPLORE expedition which pressed deep into the Mpumalanga and Limpopo provinces, the BMW X3s didn’t miss a beat with regards to perceived build and ride quality. 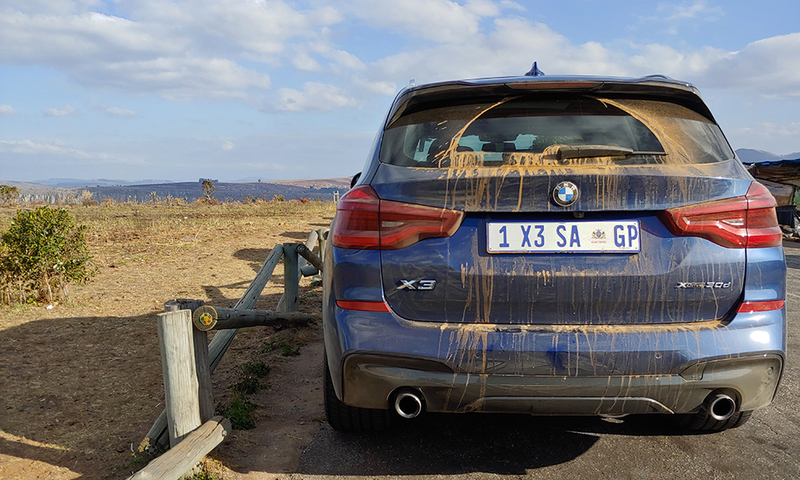 Tooth-rattling gravel stretches, dramatic pothole dodging and abrupt surface changes will highlight any inconsistencies, but the X3 stood well up to every challenge. 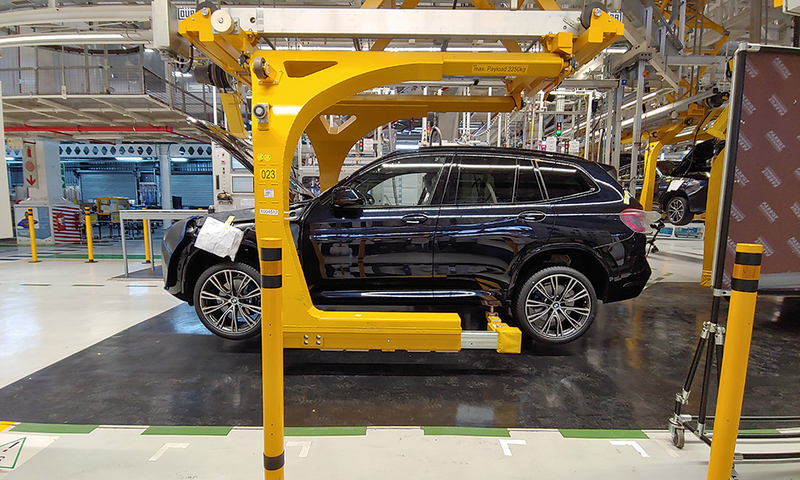 BMW SA more than demonstrated its commitment to showcase the manufacturing excellence South Africa is capable of through its great product and remarkable facilities. Our expedition passed by the much-maligned Medupi power station – the largest dry-cooled coal power plant in the world when it is eventually completed – and the underutilized Peter Mokaba stadium, both prime examples of when South African ambition sometimes gets it wrong. These structures served as a stark contrast to the 16 494 (at the time of our plant visit) X3s which have left the Rosslyn line to find homes across Europe and Africa. 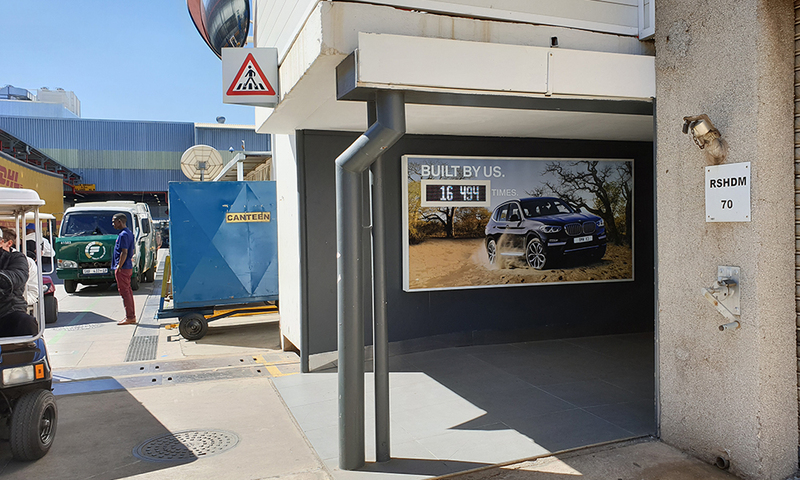 Back in Midrand BMW SA is preparing to launch a playground where X-series owners can put their vehicles to the test. 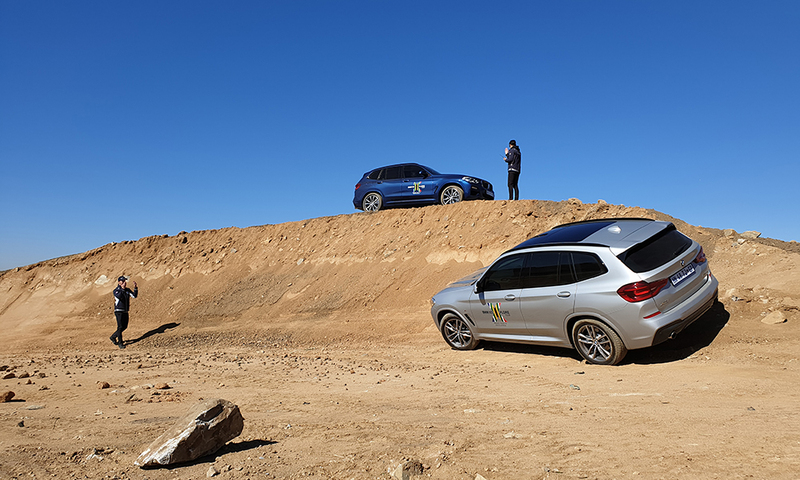 The X Lifestyle Park will open to the public at the end of this year with a 4×4 course which shows off the remarkable ability of the xDrive system. 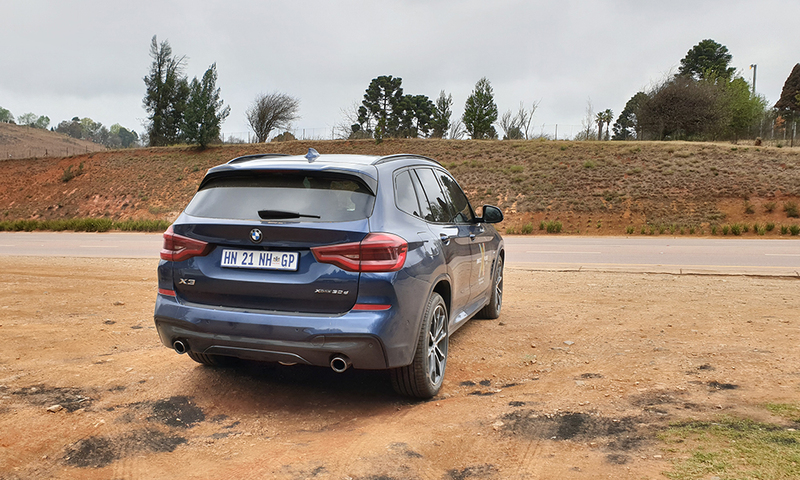 To be honest, I’m still not enthralled with the idea of traction control systems trying to mimic the effect of locking differentials, but the smooth transmission of power to the wheels best equipped to drag the car through an obstacle was impressive. 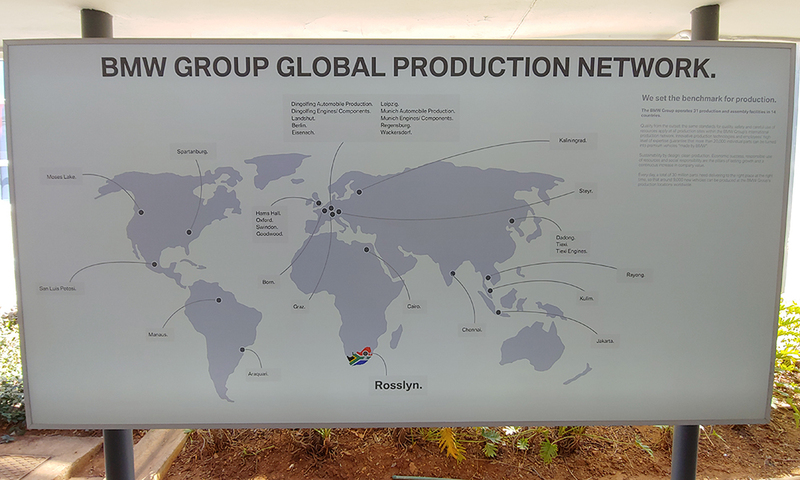 Another satellite outpost of the BMW SA brand I had the pleasure of visiting was the Bio2Watt renewable energy production facility just east of Pretoria. This plant turns 225 000 cubic metres of waste product into 4,4 megawatts of electricity (when at peak capacity) per day. This energy is fed into the grid to offset about 25% of the Rosslyn plant’s electricity use. The company claims that it indirectly and directly supports a total of around 40 000 South African jobs. 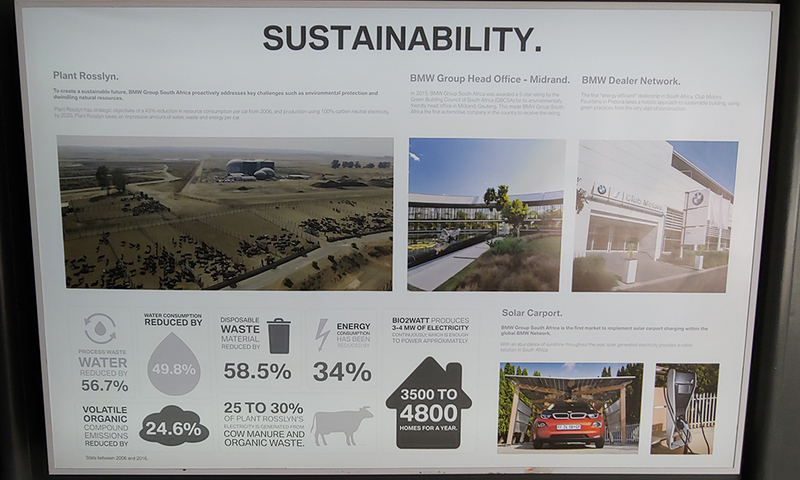 Of those 4 680 are employed directly by BMW SA with 300 apprentices coming through the training academy per year. To date about 2 000 academy graduates have found employment. The BMW X3 project is a successful use of makernomics. 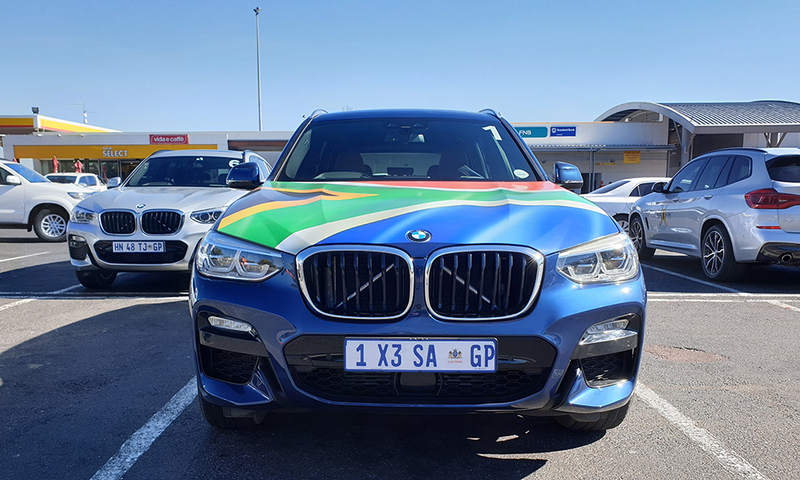 A proudly South African car that is driven by the world. 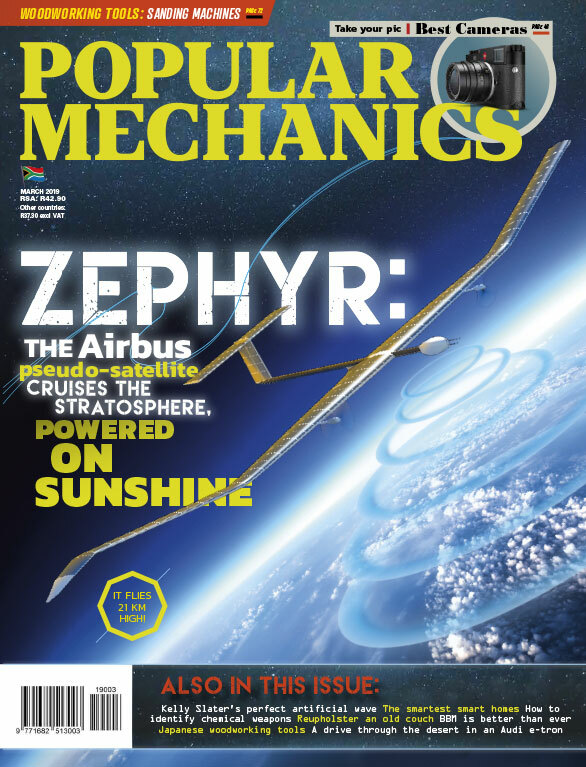 Read the September 2018 edition of Popular Mechanics South Africa for a deep dive into the economic impact of local manufacturing.